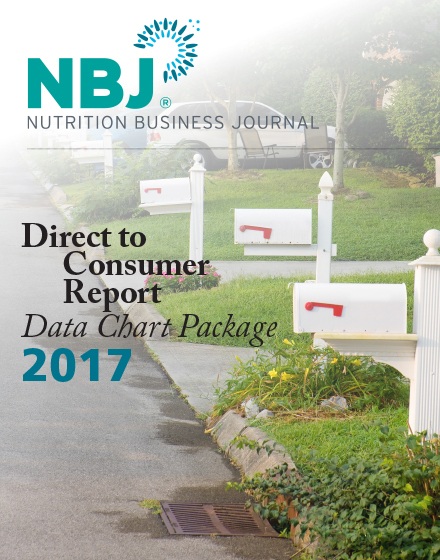 This new report replaces the Direct-to-Consumer report by expanding the focus to view the natural living industry across the brick & mortar, internet, practitioner and multi-level marketing channels. 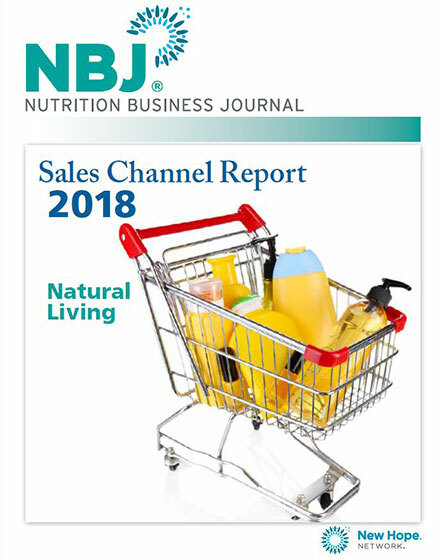 With detailed data that tracks where different product categories are selling and insight that will bring executives up to speed on ever-evolving dynamics, the Sales Channel Report – Natural Living becomes a tool to keep the omnichannel strategy running with optimal returns. 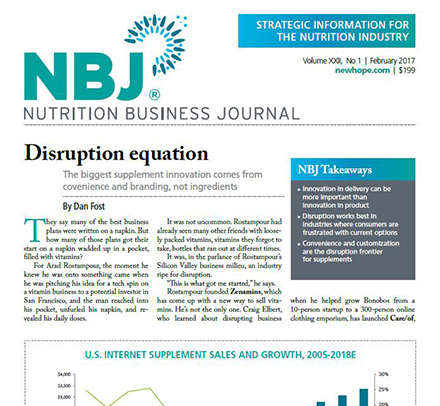 Marketers not only need to know which customers are buying their products but where they are buying them. 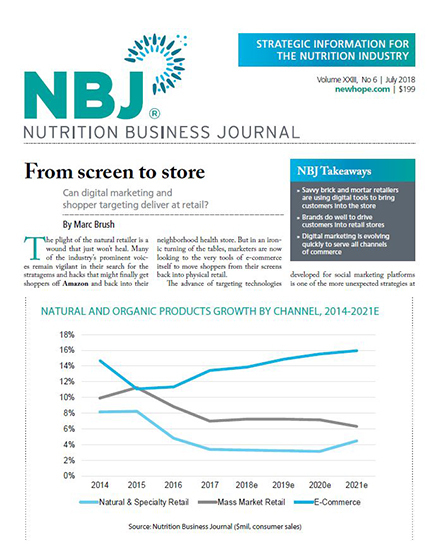 They also need to know if their product needs to be packaged and presented differently depending on whether the point of purchase is in a natural specialty store, a club warehouse or on a smartphone 4-inch screen. 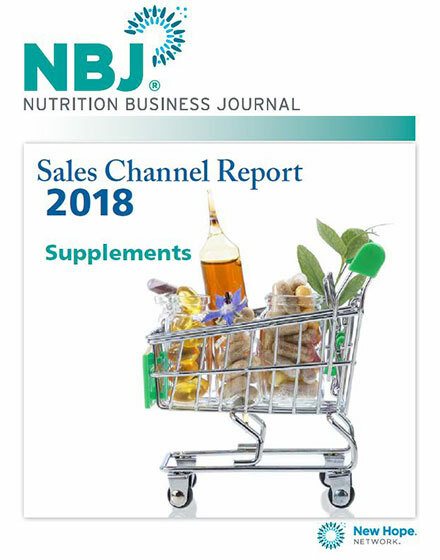 It’s important to know that internet sales of supplements, natural & organic food and natural personal care climbed by 13.5 percent last year, but it’s breaking down into subcategories and channel niches that makes devising the best possible strategy more possible. 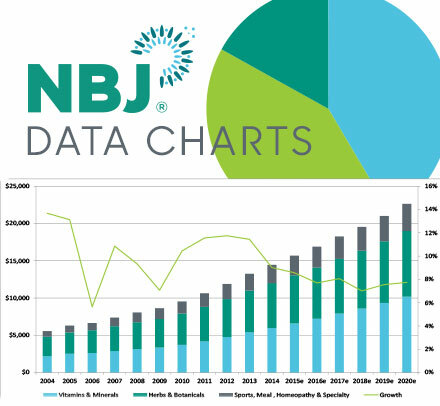 The practitioner channel may be performing strongly on 8.8 percent growth, but knowing which products are selling best could be pivotal for brands in and outside that channel. Creating an omnichannel strategy and then continually fine tuning it requires having a sense of which customers in which categories are more apt to spread those dollars across multiple channels. The marketing for a product might hinge on whether the shopping cart is actual or virtual, and the marketing budget must be balanced across those multiple channels. 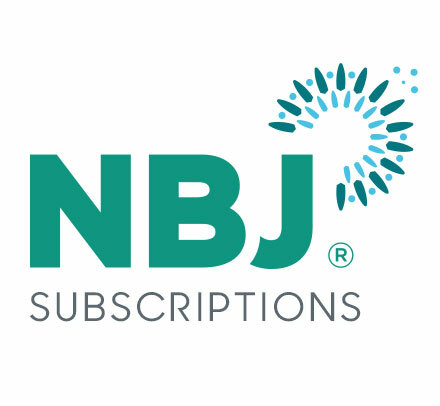 The executives constantly calculating where the budget is best deployed can use the NBJ Sales Channel Report – Natural Living to help shape their decisions. The needs of consumers may not be new, but the need to meet those consumers where they are, with that they want, has never been more complex. 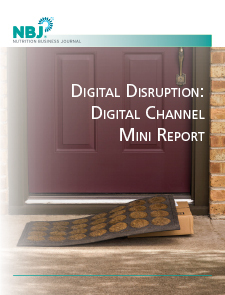 With 132 pages, 65 charts and graphs and 21 company profiles, this report will satisfy all your data needs for your omnichannel strategy. 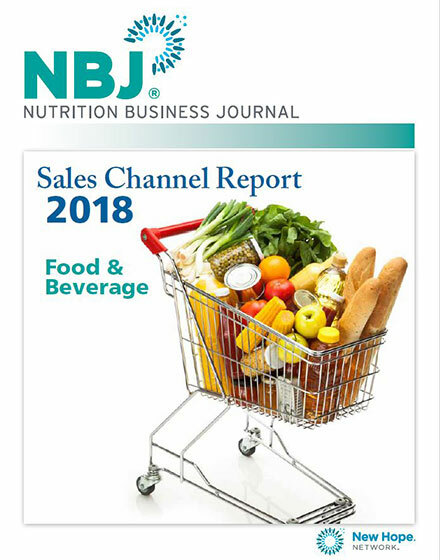 For a comprehensive look at the data and insights surrounding distribution channels for the Supplements, Natural Living and Food & Beverage markets purchase the full 2018 Sales Channel Report here.